Julianna is using Smore newsletters to spread the word online. 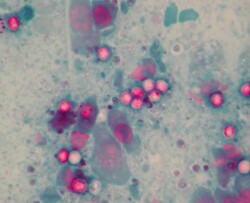 What is Cryptosporidiosis? 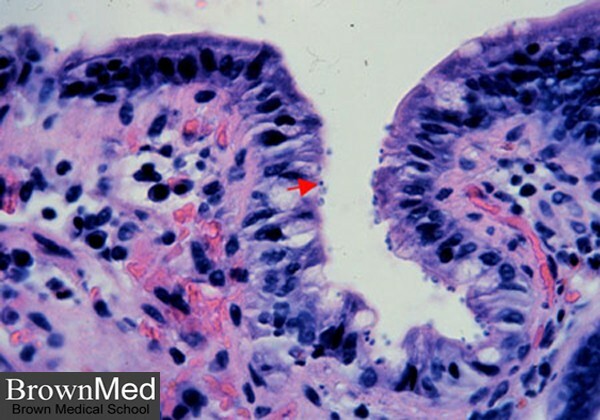 This disease is a diarrheal disease caused by microscopic parasites. The Main Cause- The cause of this disease is bacteria provided by humans or animals that have been infected. How is it Transmitted? You can become infected by accidentally swallowing the parasite. The parasite can be found in soil, water, food, or places that have been contaminated. Treatment- People who have very strong and healthy immune systems will recover without a treatment. Nitazoxanide is FDA- approved to help diarrhea. A health care provider should be consulted before this medicine is taken. Prevention- You should wash your hands in warm water for at least 20 seconds before eating, after using the toilet, or after changing a diaper.